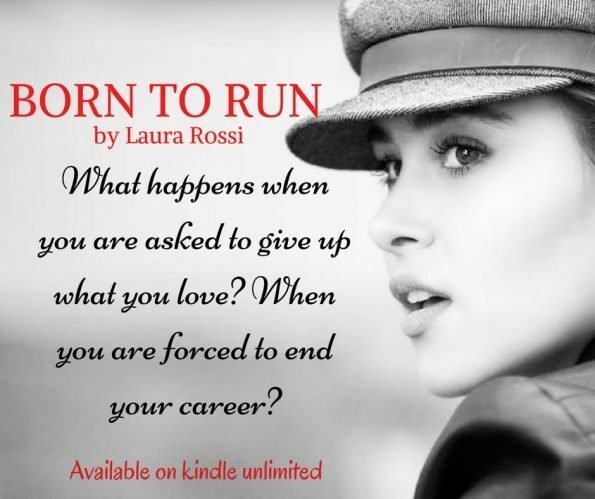 Review – Born To Run: A Counterpoints Novella by Laura Rossi – 5 Race Hard and Fight Hard Stars!!! 5 Race Hard and Fight Hard Stars!!! Noah Laurent finds himself with no career and no energy to fight. As he embraces an opportunity for a new career, he meets someone who pushes his boundaries and pushes him to return to his original passion for racing. 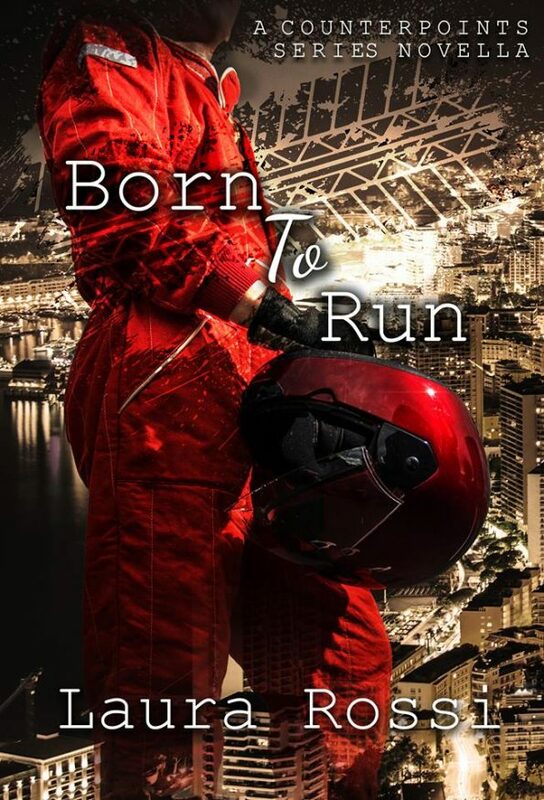 Born to Run is a novella to the counterpoint series by Laura Rossi, and focuses on the secondary character, Noah. I was excited to read Noah’s story, although I’d had a love hate relationship with him throughout the counterpoint series, I knew there was more to him and he had a whole story of his own to tell. Laura Rossi did not disappoint; she has given us the reader, a chance to discover what made Noah the arrogant, hard faced racer. Having now read his story, I understand why he acted how he did and did the things he did. Reading Noah’s story, I found myself full of compassion for him. He had truly worked hard to for his racing career, he hadn’t had the easy path that so many racers did. I also found Noah to be a loyal and caring friend. When Noah took his racing talent to a different level and choose to help others, we got to see how truly talented he was, not only on the track, but at spotting future talent. Without a doubt Noah completely won me over in his Novella and I find myself wanting to ask the author for a little more, simply because this novella wasn’t enough to quench my thirst for Noah Laurent. Although this story can be read as a standalone, I think to truly enjoy this story you need to read the Counterpoints series. Romance, racing, adrenaline, suspense, the Counterpoint series by Laura Rossi has them all and more.